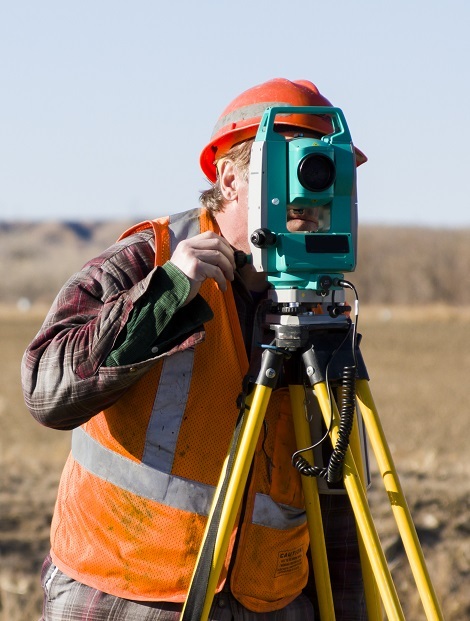 Land Surveying - Larson & Associates, Inc.
One of our many specialties is construction staking and even though we provide these services to many of our clients on projects that we have designed, we also offer Construction Staking services to public and private entities. Our surveyors are certified to work on Hazmat projects as well as certified for traffic control purposes. Safety is our number one priority! We provide construction staking services to big and small contractors, support for small cities to State and Federal government work. No job is too big or too small.